Hello to the Enigma community! After significant research, modeling, and community interviews, we’re finally ready to share the most important details about secret nodes and our planned launch of Discovery. A huge thank you is due to everyone who provided feedback throughout this process, including our presale participants, long-term token holders, experienced node runners, staking-as-a-service providers, funds, researchers, and token engineers. We are thrilled with and grateful for the ceaseless support we’ve received from our community. This blog post is structured as an FAQ, answering critical questions about secret nodes and how you can participate in our network. Below is a list of questions that will be addressed in this post, followed by our answers. We hope this thorough guide is helpful, well-explained, and exciting! Whenever possible, we’ve attempted to explain our reasoning behind our important design decisions. 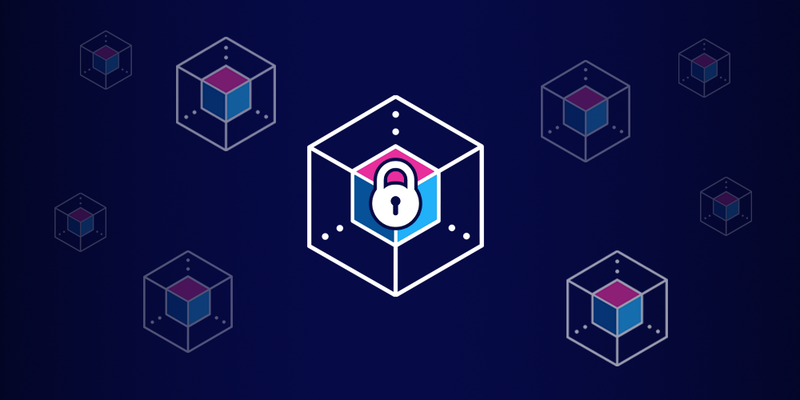 Our goal in designing Enigma remains constant: we want to build a robust, sustainable, secure, and useful network that solves meaningful problems and creates significant value. We are focused on supporting Enigma and its ecosystem far into the future, and much of this future success will be determined by how our network launches and is supported in its earliest days. There is also very critical information in this post about our upcoming timelines for development work and prospective secret node operators. Please read everything thoroughly and carefully so you understand what comes next. There are very exciting upcoming events for our project and our community, including open-sourcing our Discovery code at the end of March — a move that continues our efforts to increase our transparency and that we hope helps spark a new era of growth for Enigma.